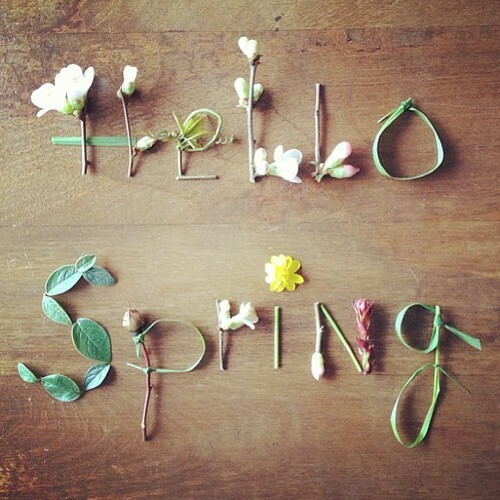 Finally it's there, SPRING!! Birds are singing, first blossoms are popping up and the sun promised to shine this weekend...I'm totally ready for it! And I will listen to this song all day long to get in the mood. Have a nice weekend! You must be very curious if you won the Happi.Food give away right? Well keep an eye on the Sjoesjoe Facebook page today! Somewhere in the afternoon I will tell you!